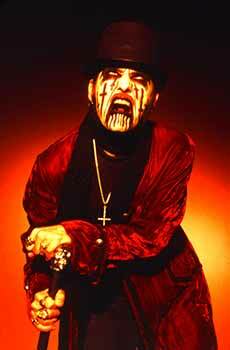 As the President signed the agreement ending the American debt ceiling crisis into law it became clear that there is a new hero in Washington D.C. and his name is King Diamond. The King, using his incredible powers of persuasion and high-pitched falsetto voice, forced the Democrats and Republicans into negotiating an end to a battle that might well have crippled the American economy for years to come. He became involved on Friday July 22nd when President Obama and Speaker of the House John Boehner broke off discussions. 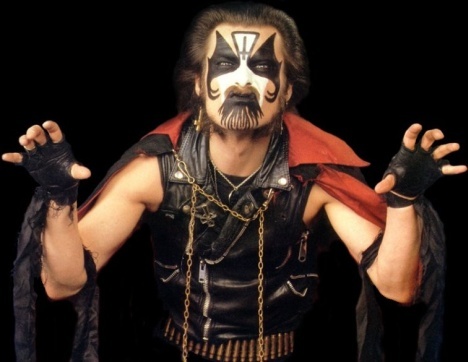 “If it weren’t for King Diamond, we probably would have gone into the worst economic crisis in our history,” said Senate Majority leader Harry Reid in an interview with CNN’s John King yesterday evening. The King crafted an agreement that was amenable to both sides. 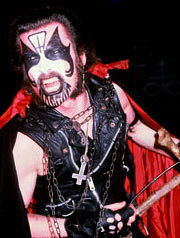 Instead of raising taxes on the wealthy or cutting Medicare, King Diamond offered a 3 percent tax increase on all heavy metal albums bought in the United States. 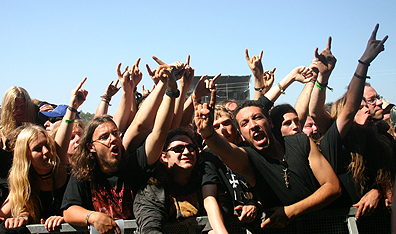 As most readers know, heavy metal album sales account for nearly 12 percent of Gross Domestic Product and record labels that sell heavy metal albums are the second largest employer in America today. The King’s plan also calls for a 20 percent tax on all Exodus albums that don’t feature Steve Souza as vocalist. “That Rob Dukes fellow is extremely talented, but does anyone really believe Exodus is better without Souza. I say, tax them until they bring him back,” stated the King in a press release. 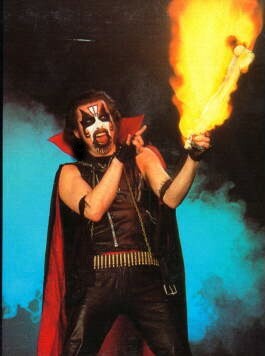 All this recent publicity has led some to wonder whether King Diamond might consider a bid for the Presidency in 2012. Diamond has refused to answer most questions about his willingness to run, but yesterday he told a reporter from the New York Times that he was seriously considering it. Webpages have sprouted up all over the Internet trying to convince the King to step in and save America from chaos and despair. 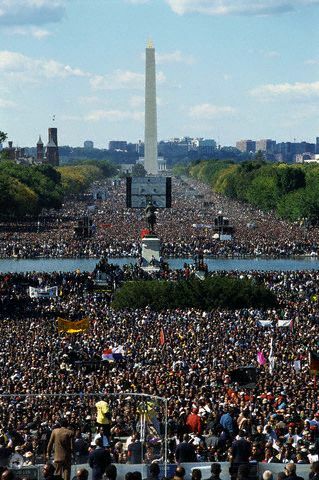 The King has told his followers that he plans to make a formal announcement of his plans next week at the Million Metalhead March in Washington D.C. 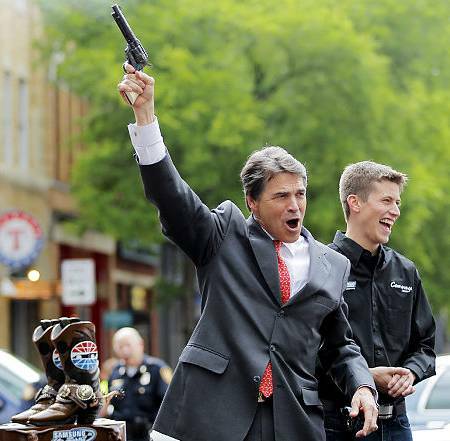 Political commentators have mixed feelings about what the King’s candidacy could do to a race. While his appeal with the American public is undeniable, few people really know much about him besides the fact that he is an amazing singer and can command the forces of evil at a moment’s notice. Nobody even knows what political party he’s in (although he recently attended a thousand dollar a plate fundraiser for The Sugar-Coated Satan Sandwich Party). Many pundits have pointed out that songs like “Night of The Unborn”, a song about zombie fetuses that attack a Planned Parenthood center, prove that he is Pro-Life and, therefore, would probably run as a Republican. A recent CNN/Gallup Poll claimed that if the King ran as a Republican he would defeat President Obama 46 to 43 percent. He polled particularly strongly in crucial battleground states like Ohio and Florida. 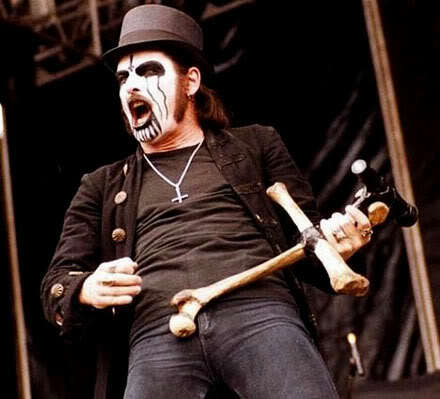 You are currently browsing the archives for the King Diamond For President in 2012 category.